Abstract vector background filled with shapes showing energy and motion. 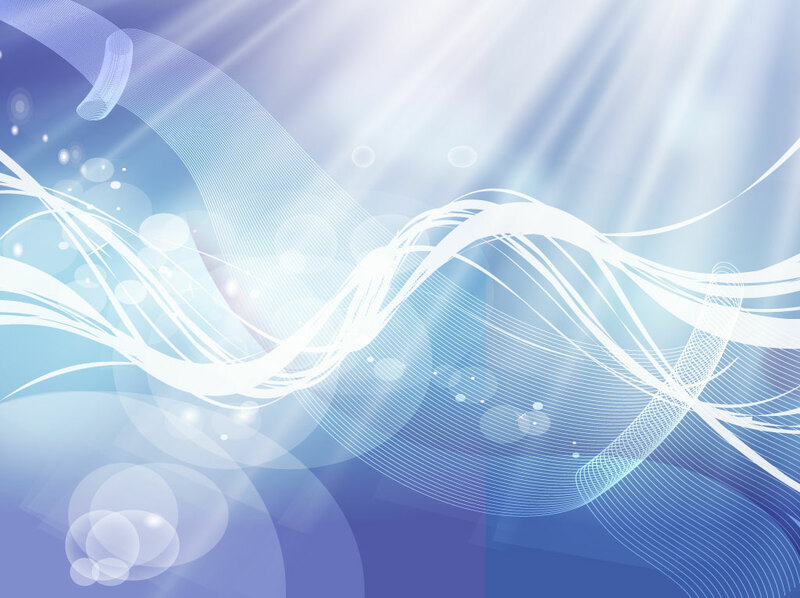 Blue light rays stream in from the top right corner, white energy strands flow through horizontally and ribbons of lines roll through whimsically. Cool backdrop to use for water, ocean, sea, air and sunny sky artworks. Free Illustrator download for your smart phone cases, banners, mouse pad and technology themes. Tags: Dynamic, Fantasy, Lights, Movement, Ocean, Rays, Sea, Sky, Sun, Water.